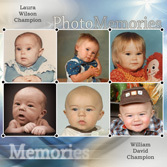 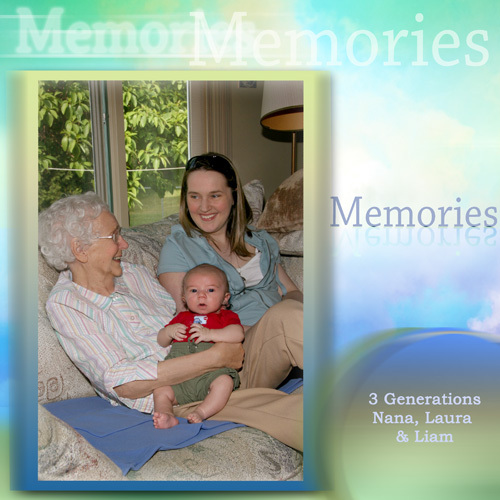 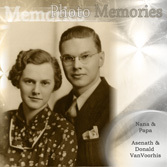 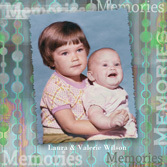 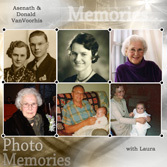 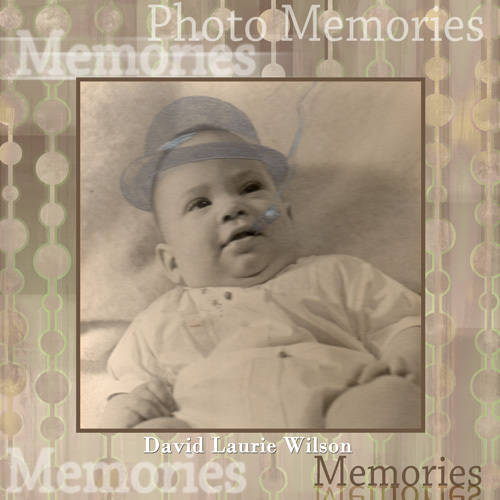 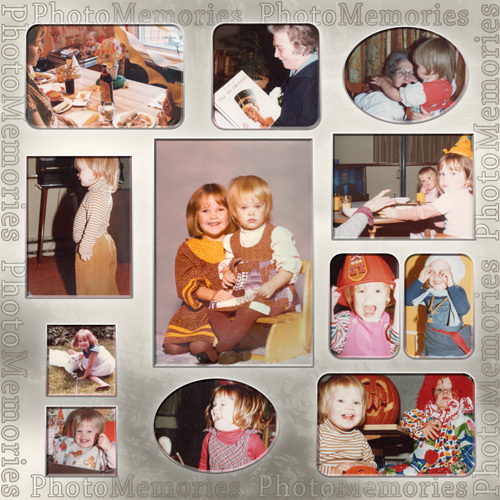 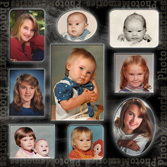 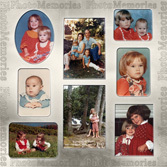 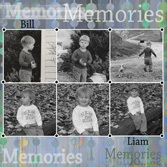 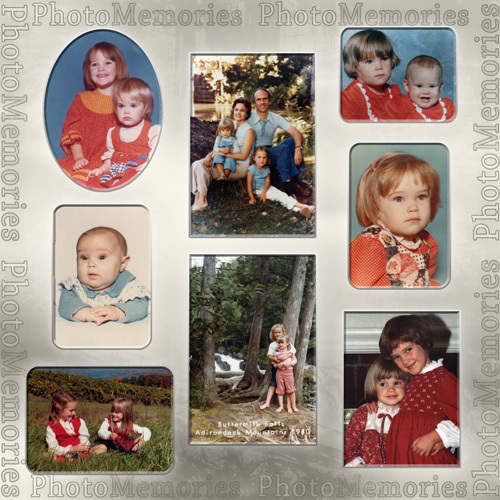 MC40-SB - Photo Memories Scrapbook, square format. 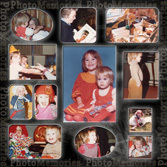 MC22-SB - Photo Memories Scrapbook, square format. MC21-SB - Photo Memories Scrapbook, square format. 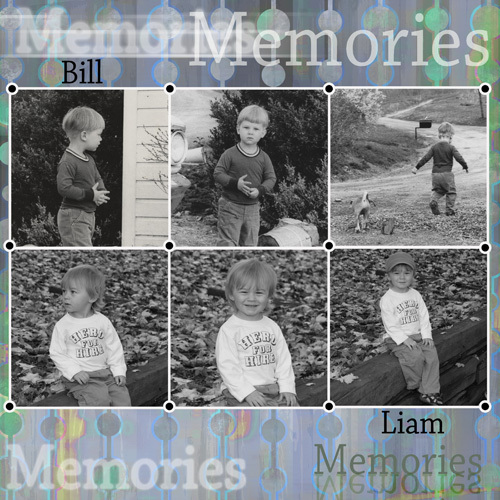 MC20-SB - Photo Memories Scrapbook, square format. 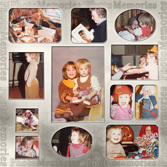 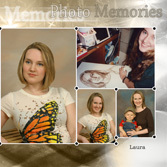 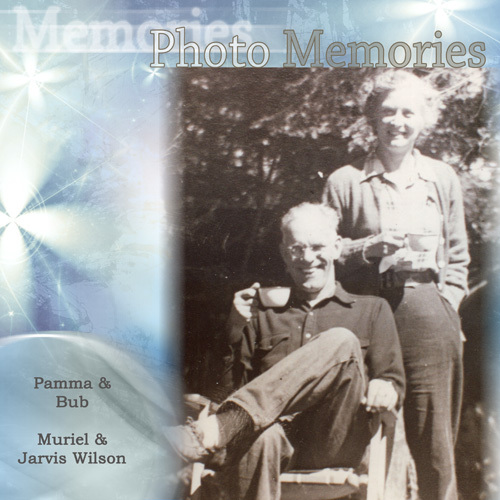 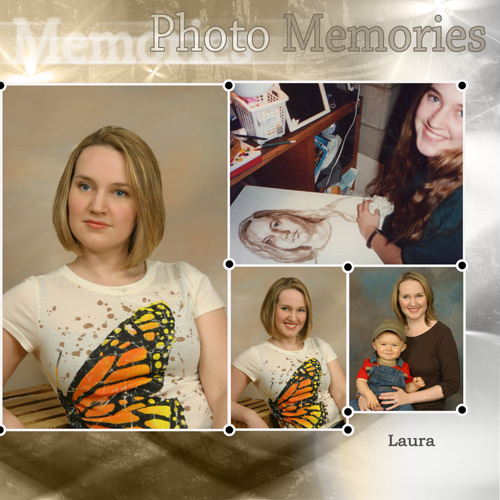 MC19-SB - Photo Memories Scrapbook, square format. 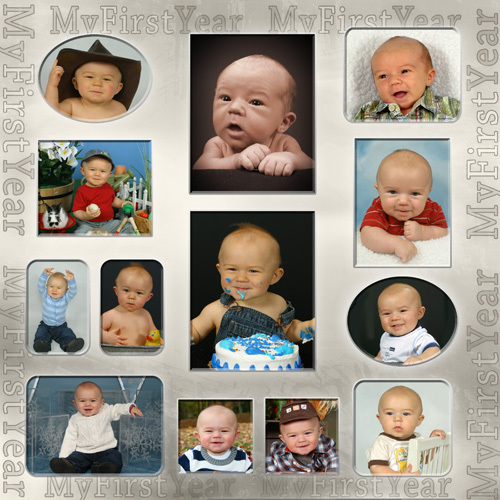 MC17-SB - First Year Scrapbook, square format. MC16-SB - Photo Memories Scrapbook, square format. MC15-SB - Photo Memories Scrapbook, square format. 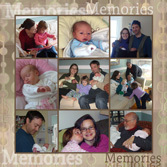 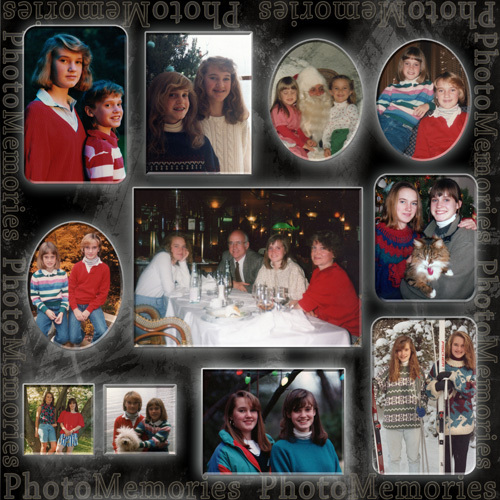 MC14-SB - Photo Memories Scrapbook, square format.